Wates Construction has strengthened its senior leadership team with the appointment of David Wingfield as Business Unit Director for the North East and Yorkshire region. 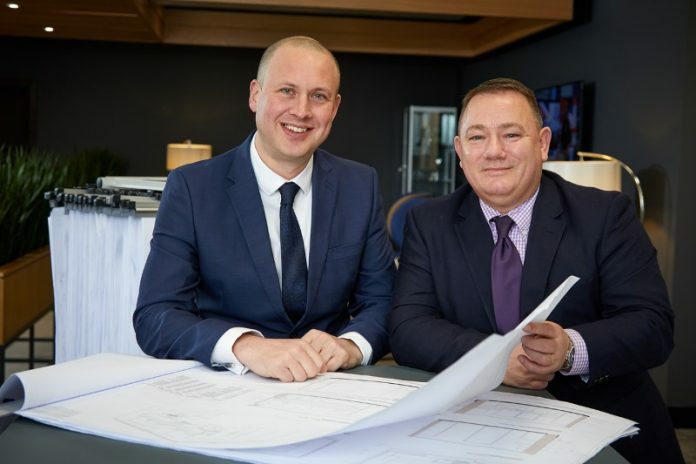 This follows the promotion of the region’s previous Business Unit Director, Paul Dodsworth, who has become Managing Director of Wates Construction North with a broadened remit of overseeing Wates’ operations in the North East, Yorkshire and the North West. Mr Wingfield will lead the delivery of Wates’ project portfolio within the private and public sectors as the business grows its presence in its core markets of commercial, residential, education and leisure development. Paul Dodsworth, Managing Director of Wates Construction North, said: “I joined Wates as Business Unit Director for the North East and Yorkshire in 2015 and David has been a fundamental part of the business’ success throughout my tenure. “I am a very big believer in nurturing the talent within our team and David’s commitment to Wates, along with his extensive knowledge of our business, our culture and the markets within which we work, places him as a perfect successor. 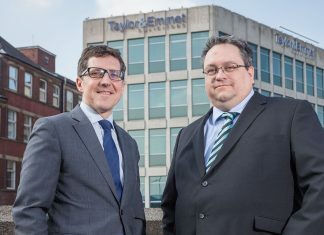 Mr Wingfield added: “I am extremely proud to have played a part in Wates’ increasingly impressive reputation in the North East and Yorkshire for almost 15 years and to be charged with the leadership of this great business is a privilege. “My previous remit with Wates has been focussed on ensuring we deliver sustainable business growth, which in-turn has enabled us to lead the way in terms of investment in training and employment.